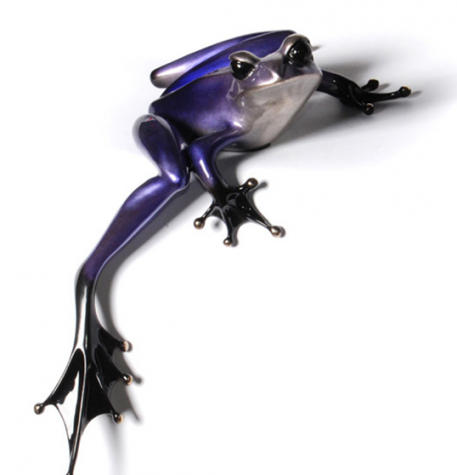 Posh, Tim Cotterill Frogman Bronze sculpture. Ooooo, very Posh! A gorgeous blue silver nitrate piece by Tim Cotterill.